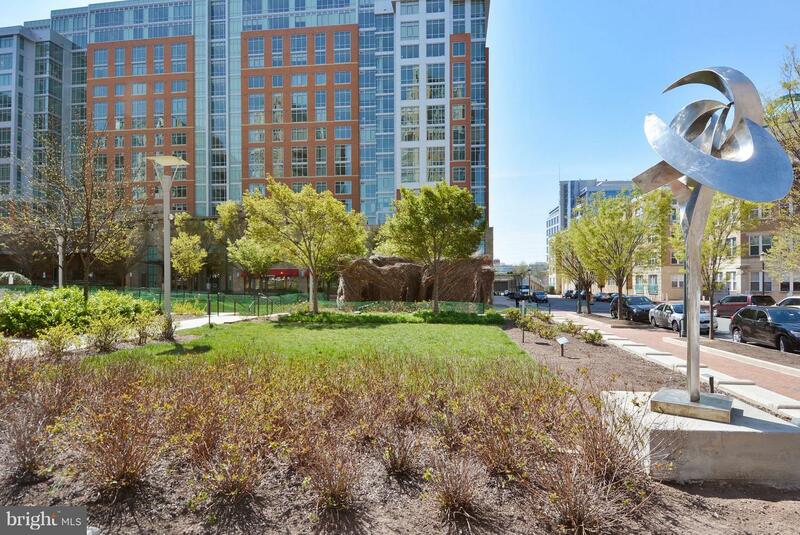 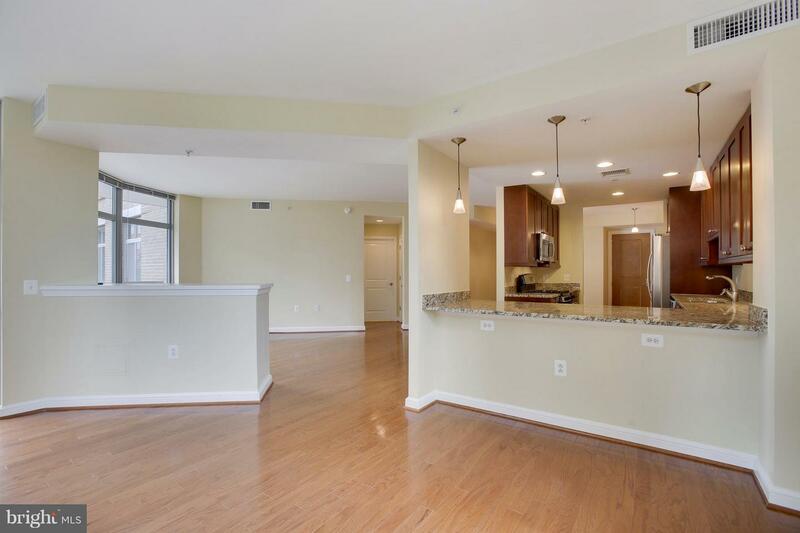 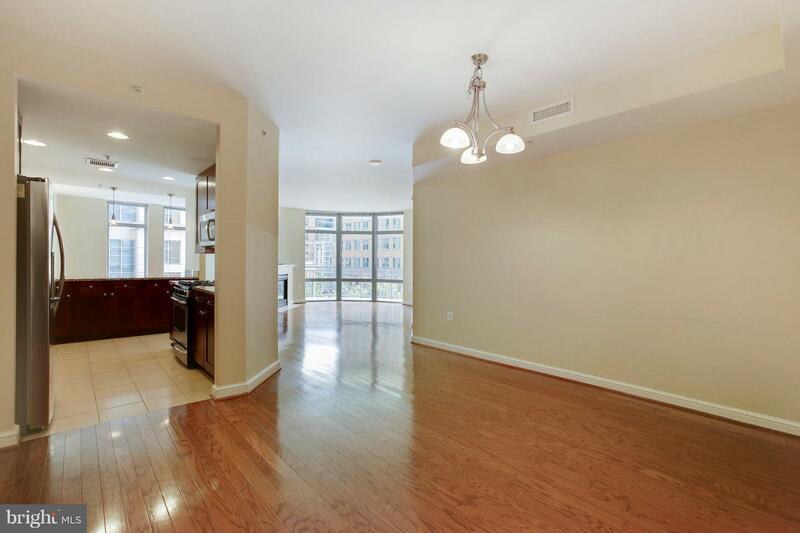 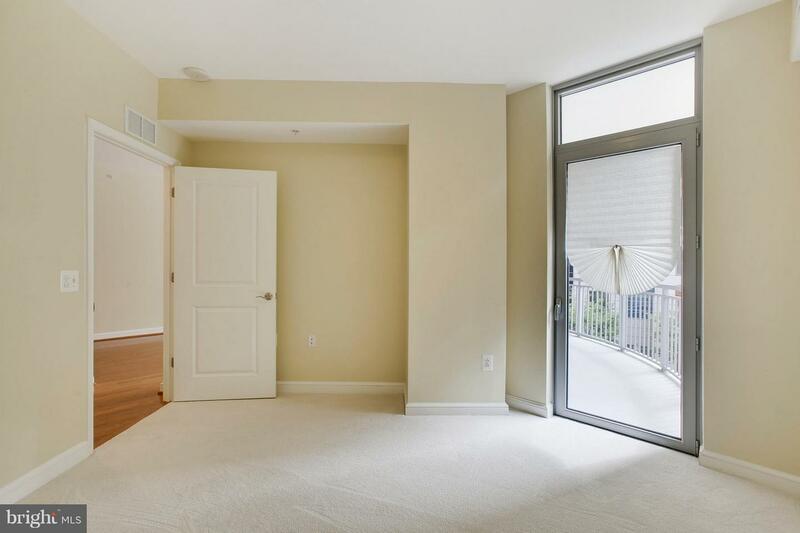 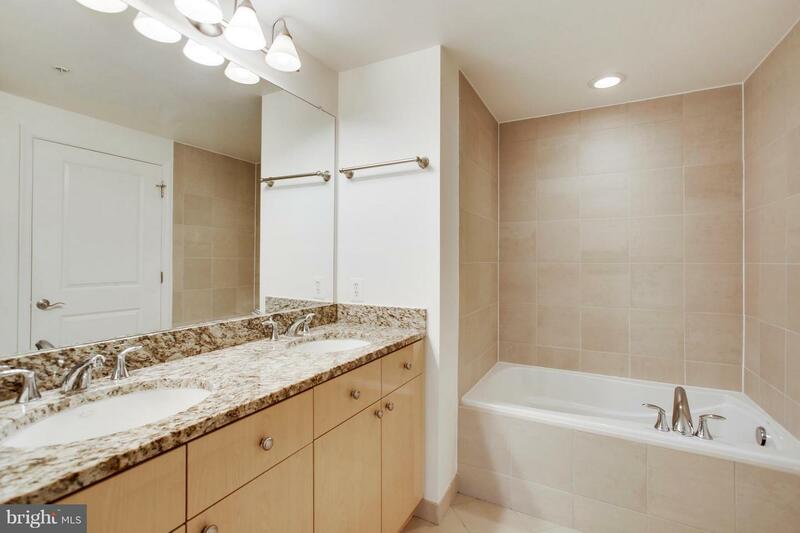 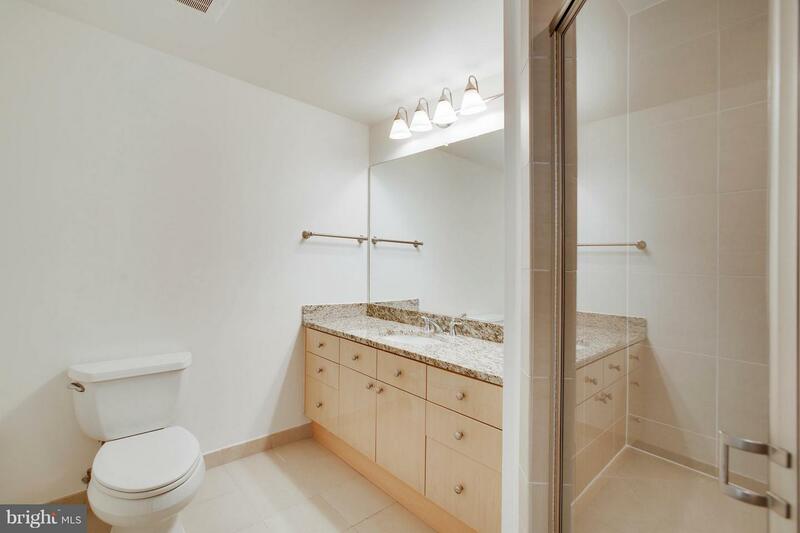 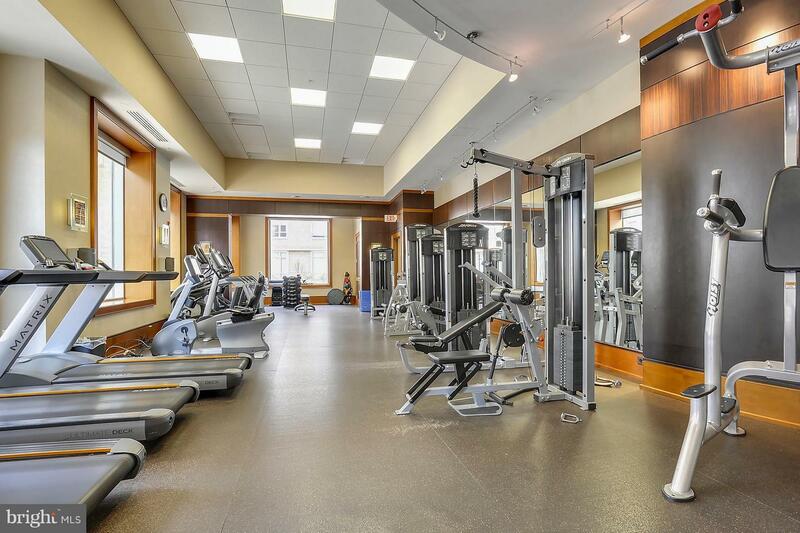 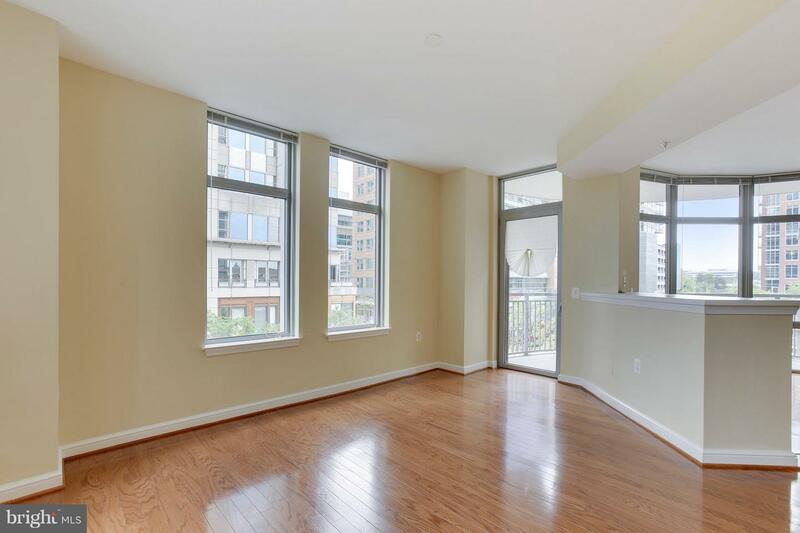 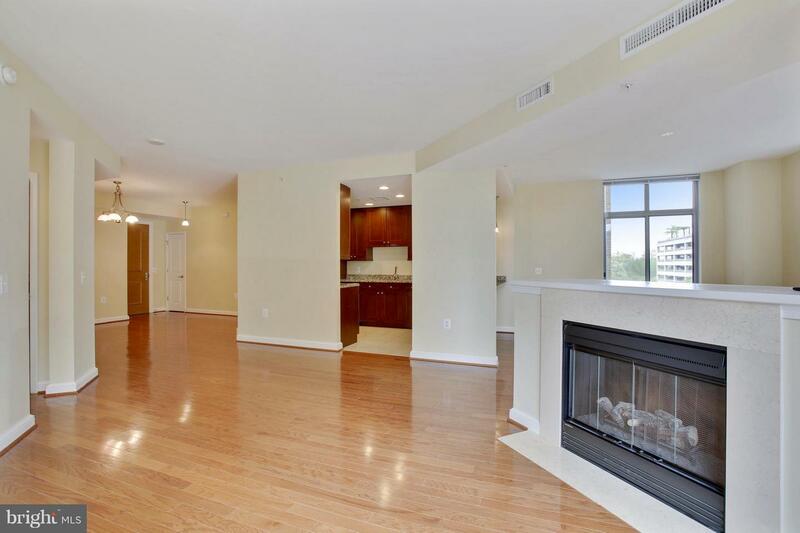 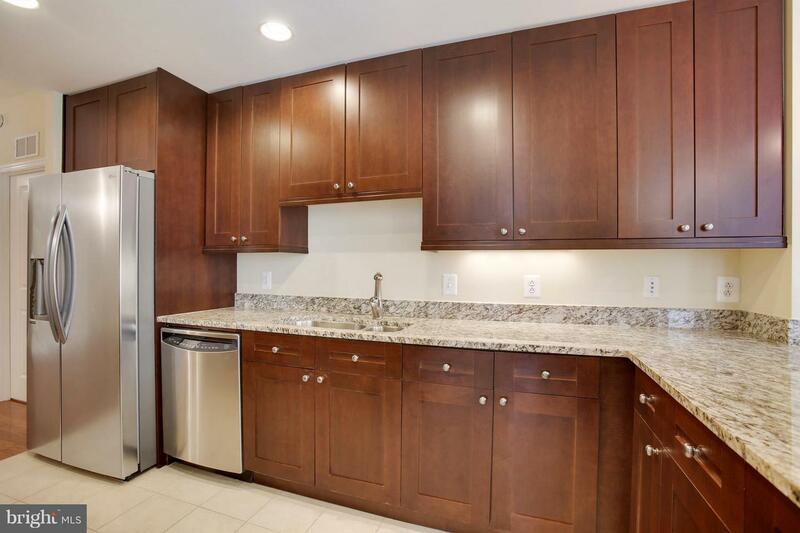 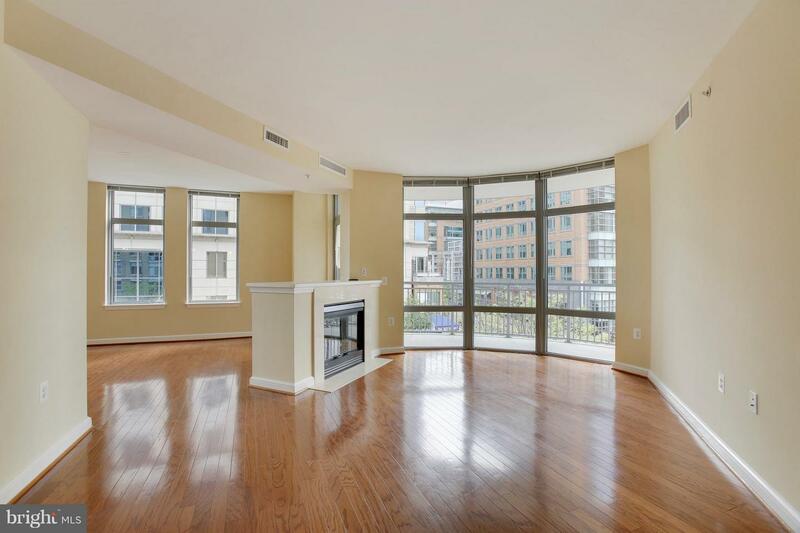 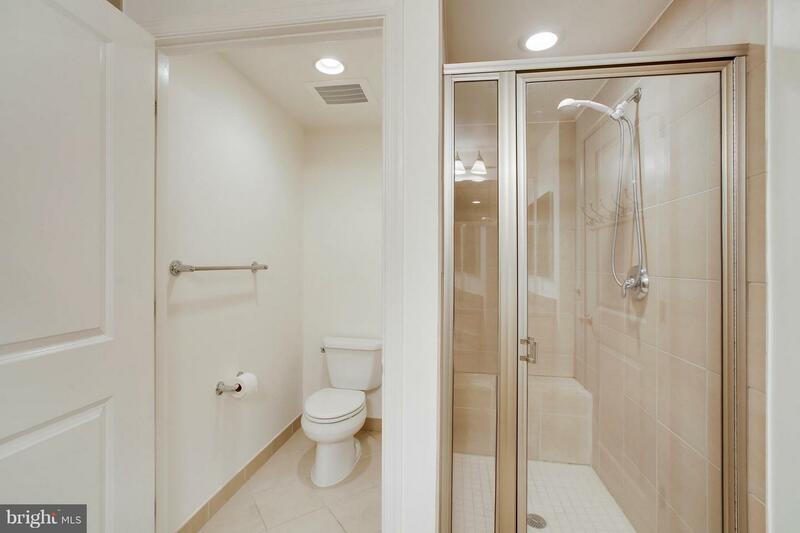 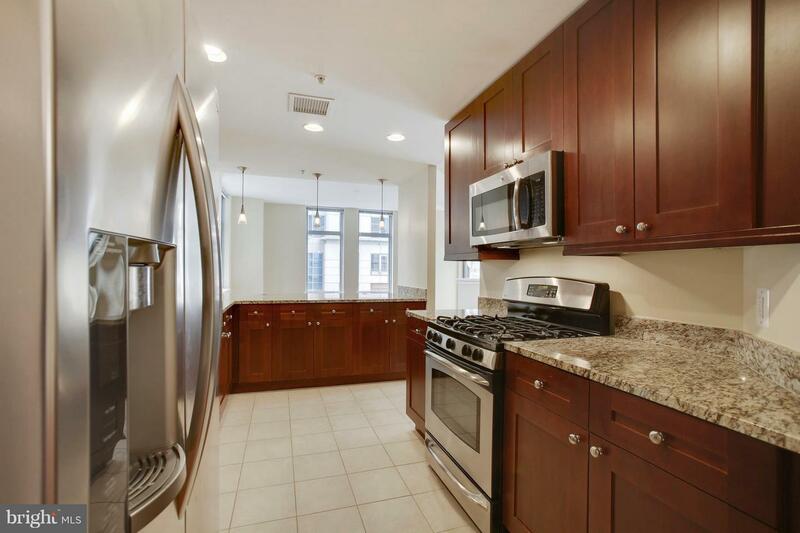 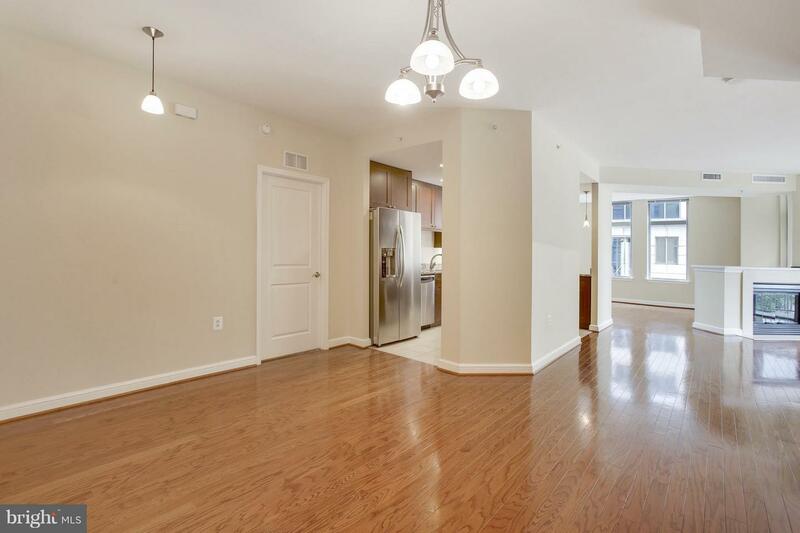 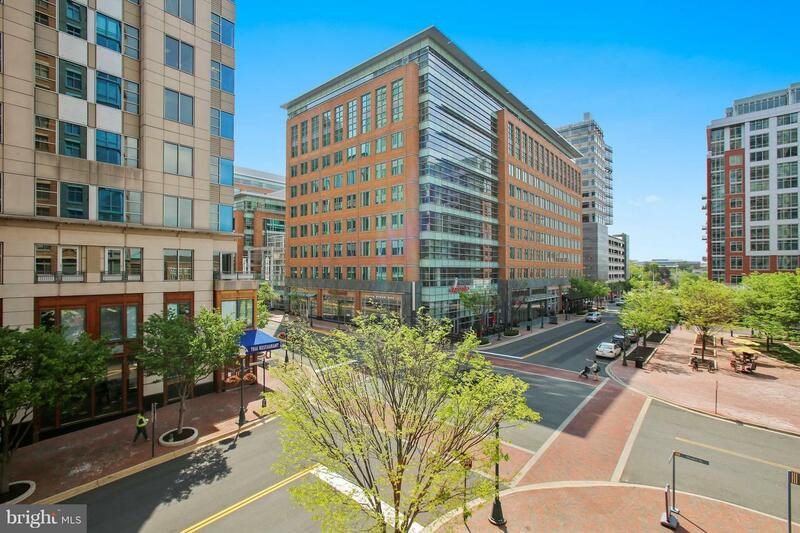 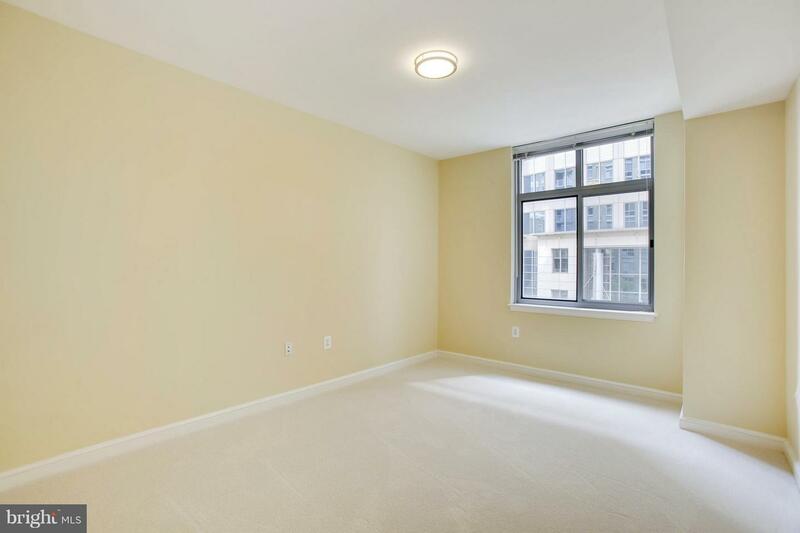 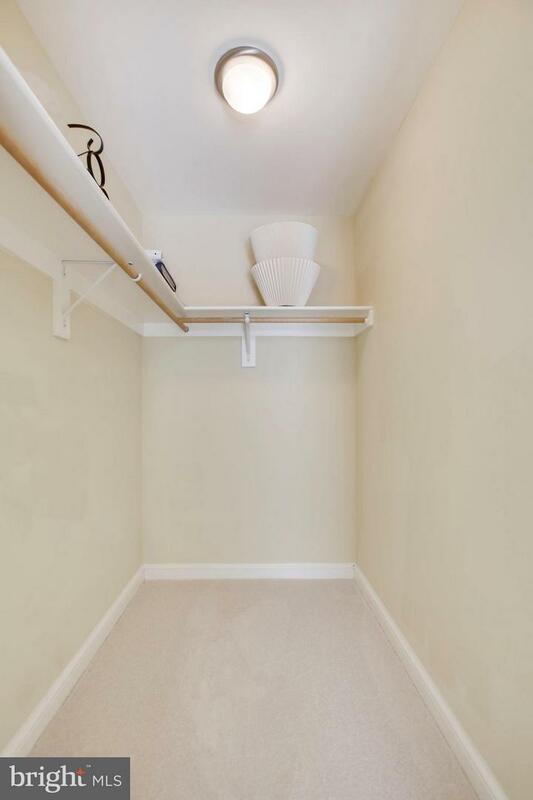 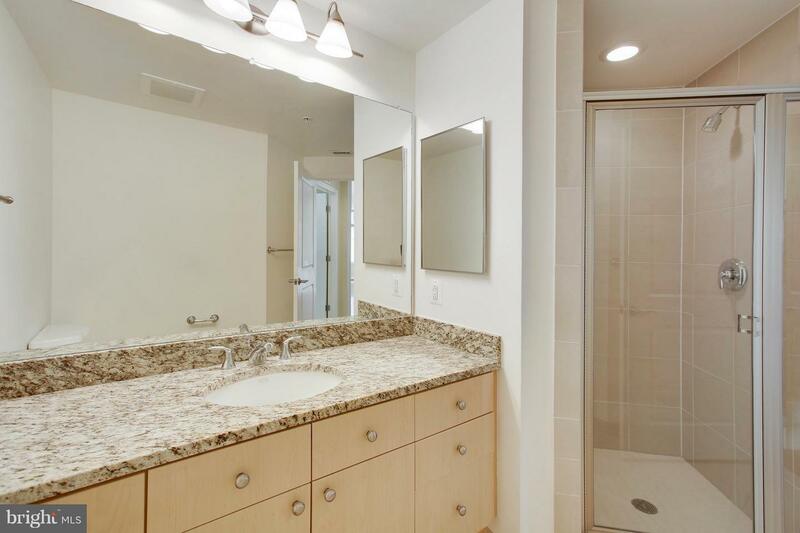 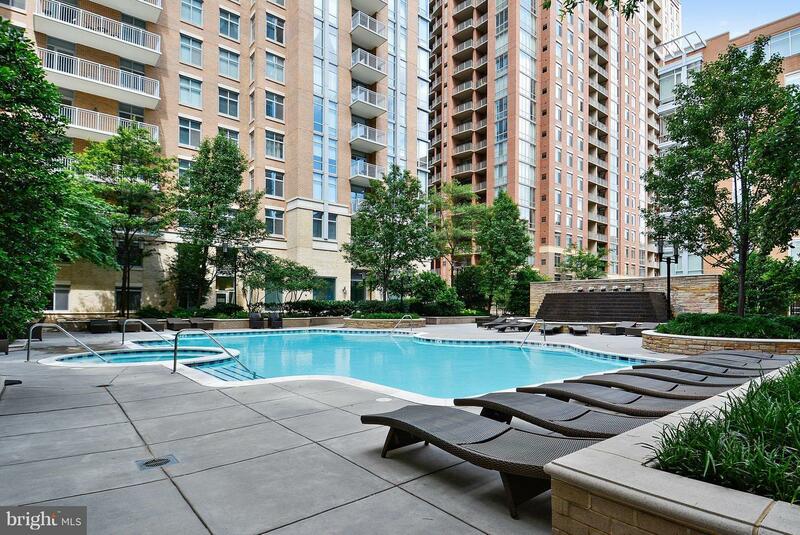 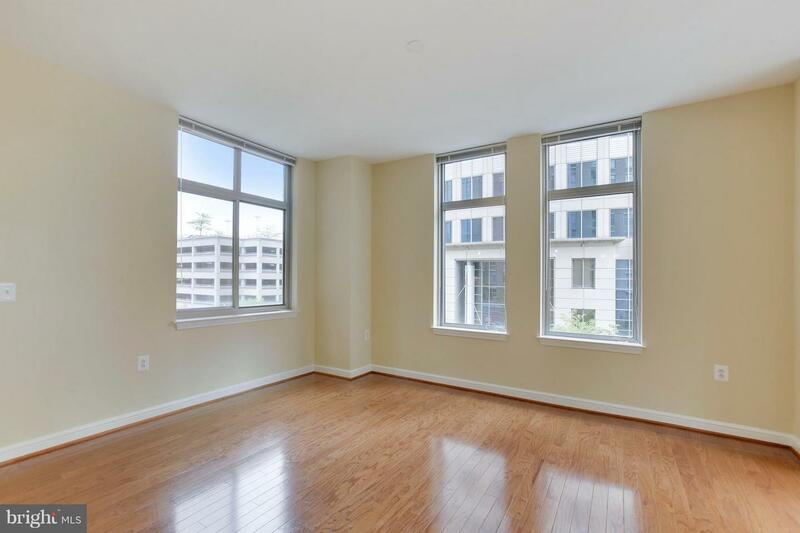 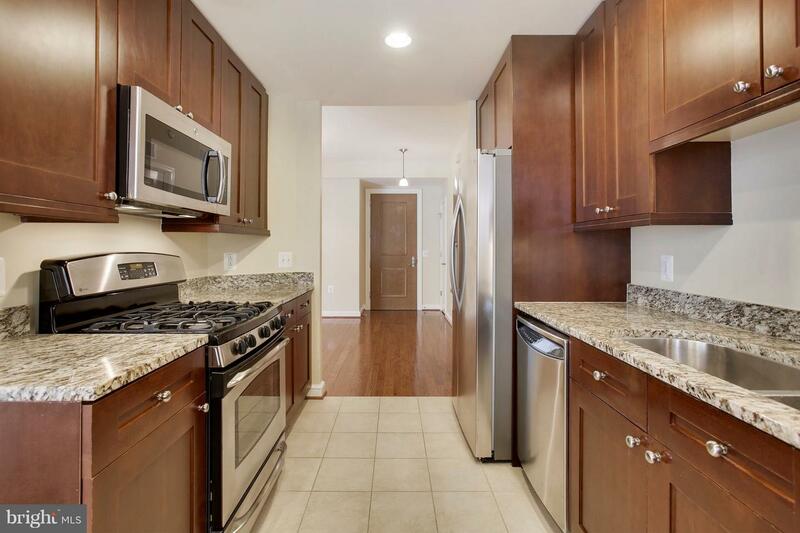 Luxury 2BD 2FB living in the heart of the Reston Town Center! 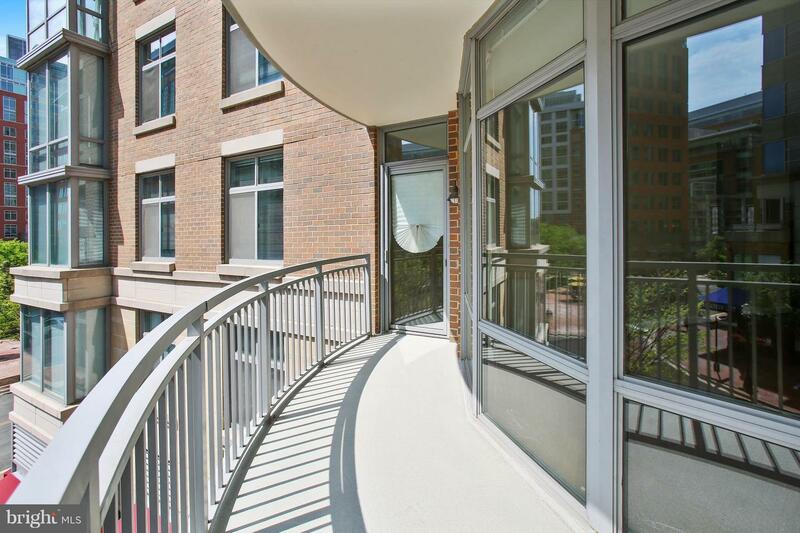 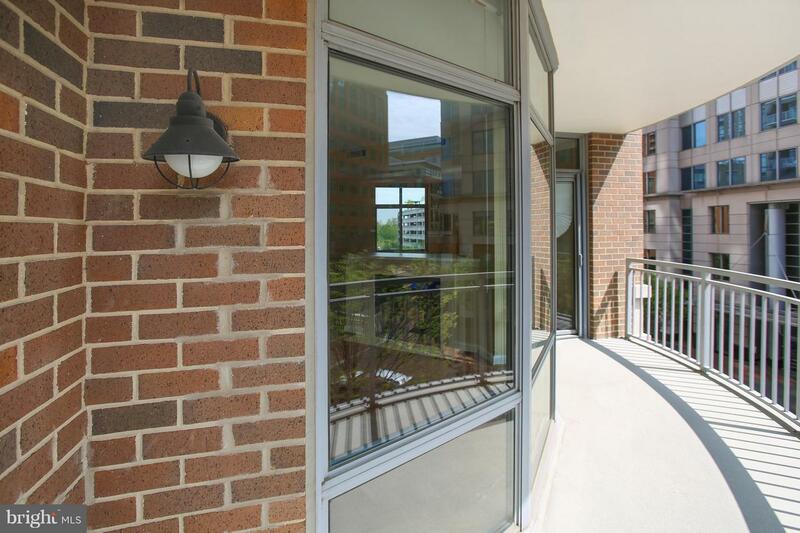 Enjoy an inviting view from your private balcony where you can relax and take in the beauty of Reston. 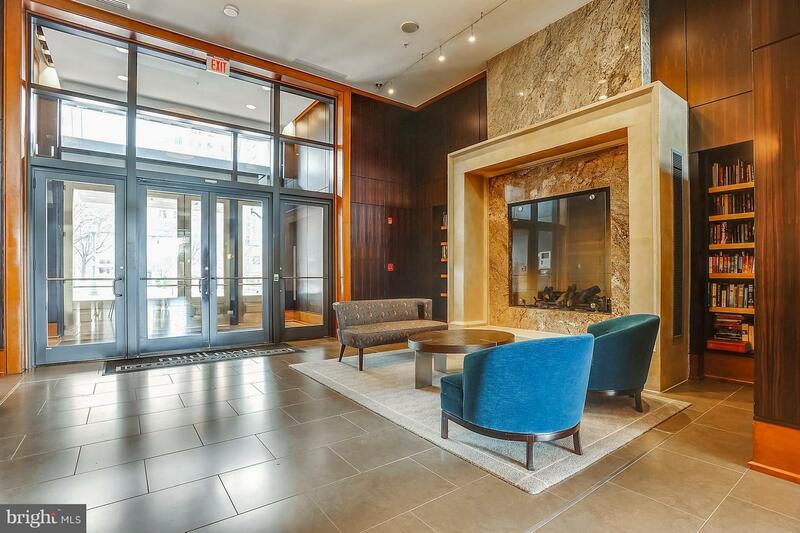 Walk to all the surrounding shops and restaurants from Midtown main entrance. 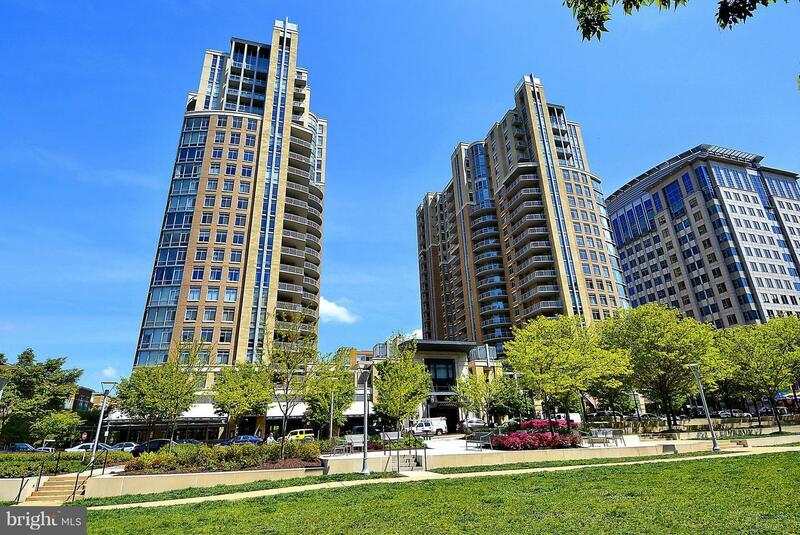 Close to Reston Town Center Station (to be opened in late 2019 or 2020). 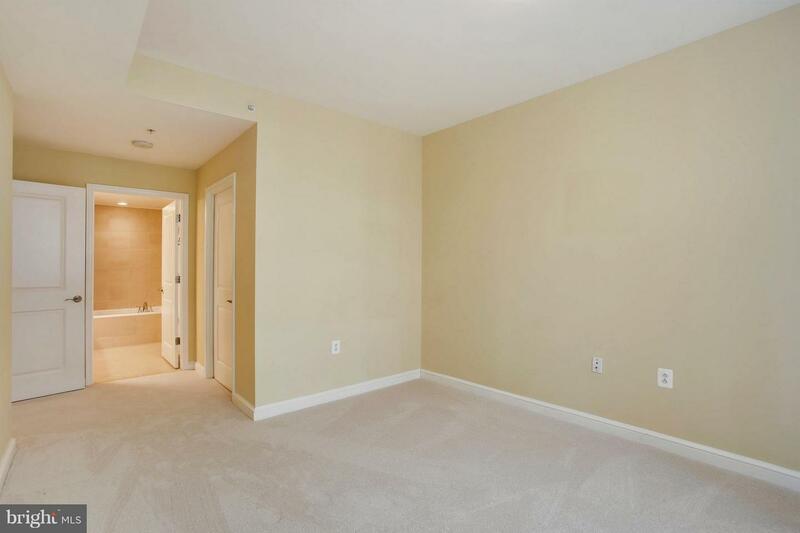 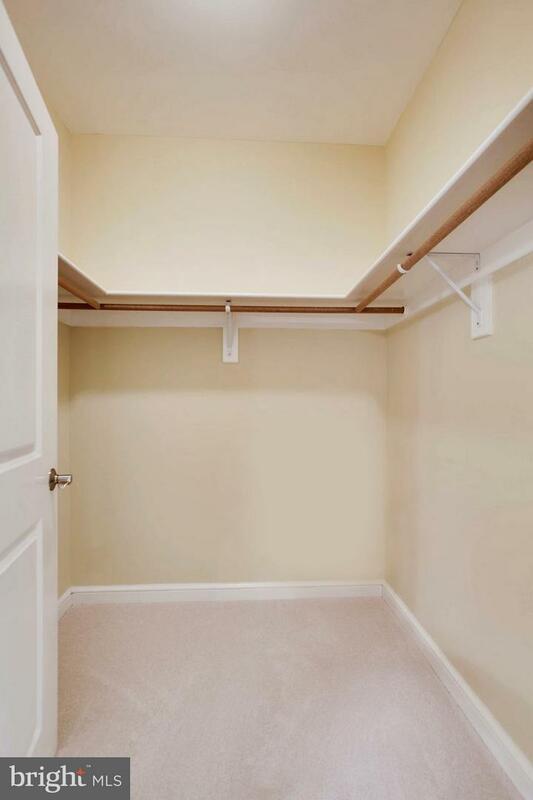 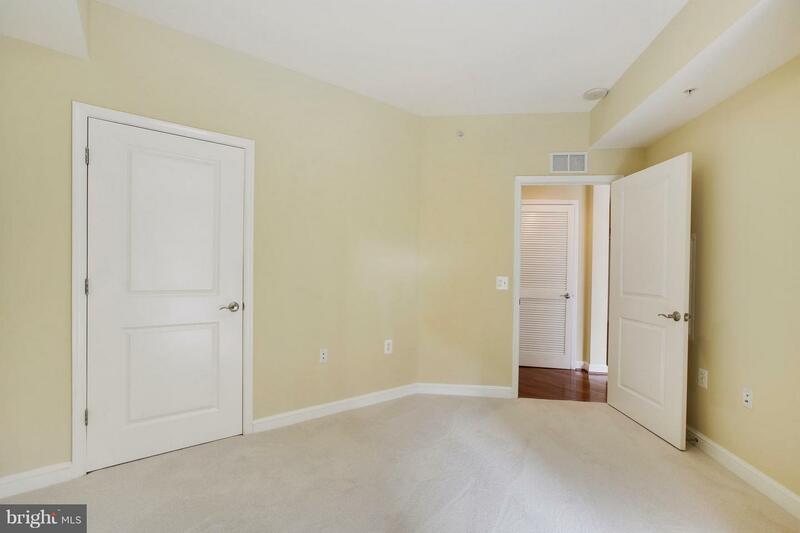 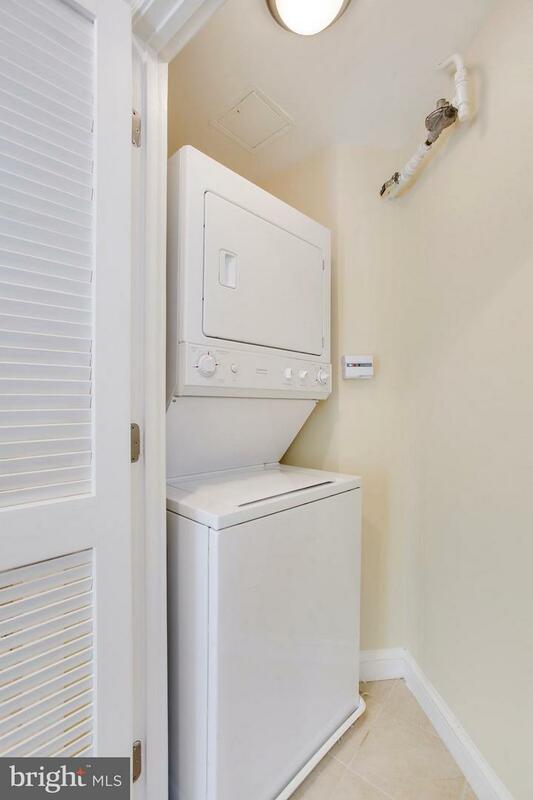 Condo painted, cleaned, and carpet replaced in March 2018.